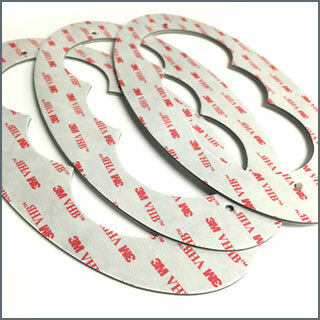 At AGE Nameplate, we make custom die-cut Gaskets and Insulations, EMI shielding, and Grounding straps. 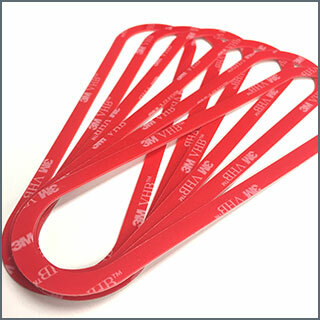 Materials can easily be combined with/or laminated to our wide selection of adhesives and polyester stiffeners. Insulation materials can include perforations and folds. 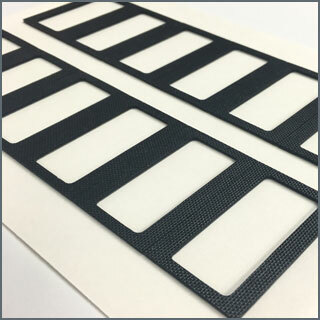 Fire-rated materials are used as insulation around and in-between electronic components and Printed Circuit Boards to help you meet ANSI/UL/ETL requirements for certification. Copper EMI Shielding is provided to ensure your application meets FCC requirements, protect against signal interference, and provide ground paths. The heart of technology at AGE Nameplate: An innovative spirit and a “can do” attitude are the driving forces that have engineered thousands of custom Die-cut Gaskets and Insulators over the past 40 years. Go ahead, push the envelope: Nothing is too complicated for us!